Anyone who has spent any amount of time in Fresno knows this: It gets hot. Especially in the summertime. 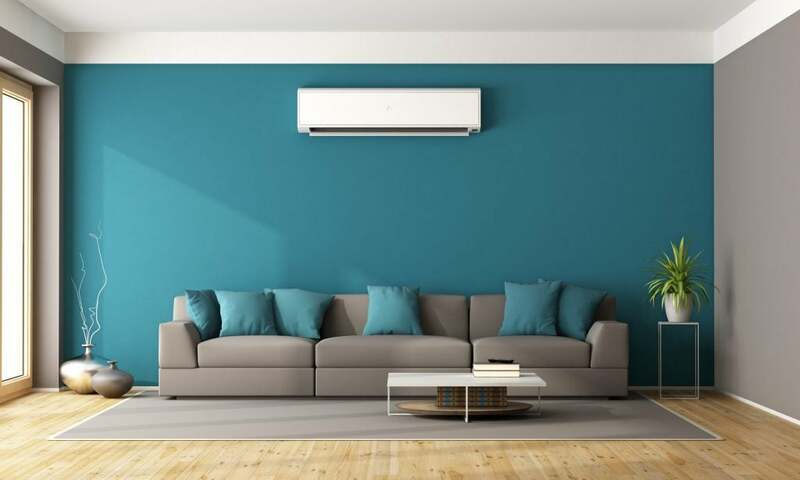 Fresno routinely reaches the triple digits during the summer months, and in that type of weather, an air conditioner isn’t just a luxury; it’s an absolute necessity for keeping your family healthy and comfortable. Proper care and maintenance of your home’s air conditioning system is vital to it operating reliably when you need it most. Call on Valley Air Conditioning & Repair to handle all your air conditioning services in Fresno, CA. We’re born and built in the Central Valley, and our technicians are trained to handle a variety of air conditioning systems. Whether you use a traditional centralized duct system or a unique evaporative cooling model, you can trust us to make sure your air conditioning system is repaired and maintained properly. Give us a call today to book an appointment or schedule an air conditioning service consultation. 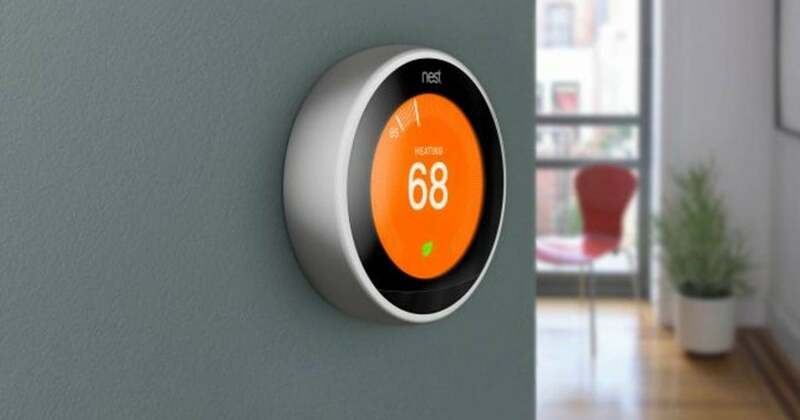 A residential air conditioning system, whether traditional or Smart-enabled, involves much more than just the unit itself. Our expert air conditioning technicians are always prepared for a wide variety of issues and problems, whether related to temperature zone difficulties, thermostat malfunctions or any drop in efficiency. Valley Air Conditioning & Repair takes care of the major problems and minor ones, there is nothing too small or big that they can’t handle. We’ve been a family-owned business since 1970, and everyone who works for us, whether blood relatives or not, feels like family. Everyone from service managers to technicians form a grounded and loyal foundation; you can trust us to take care of all your residential air conditioning needs. We have extensive HVAC experience with repairing air conditioning systems in Fresno and the surrounding areas. We understand how important it is for you, your family or your customers to feel comfortable, and you can count on us to get the job done right. Regardless of the specifics of your residential air conditioning system, the experts at Valley Air Conditioning & Repair have got you covered. Give us a call today: 1-800-487-3188 for air conditioning service in Fresno, CA, and the surrounding Valley areas. Fresno, CA summers are too hot and too dry to leave air conditioning repair to anyone but the experts at Valley Air Conditioning & Repair. A well-cared-for air conditioning system pays off in efficiency and reliable performance. At VAR, we know how important your air conditioning system is to you and your family’s health and well-being. We’ll work with you to set up a regular maintenance schedule to ensure your AC is functioning as it should, and we’ll schedule timely repairs when problems arise.